Summer is Coming! Be prepared with your own personal place to go for the weekend! 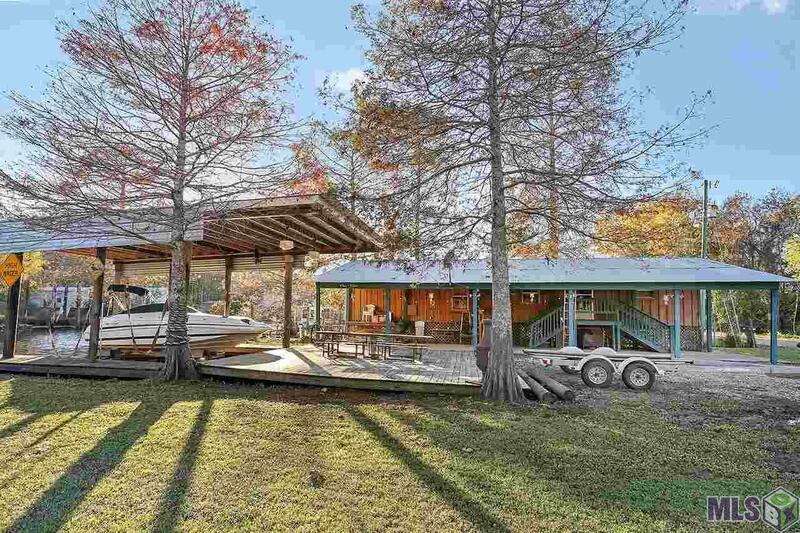 This piece of property has it's own Boat Slip, covered home and porch all situated on a concrete slab on the Chinquapin Canal. 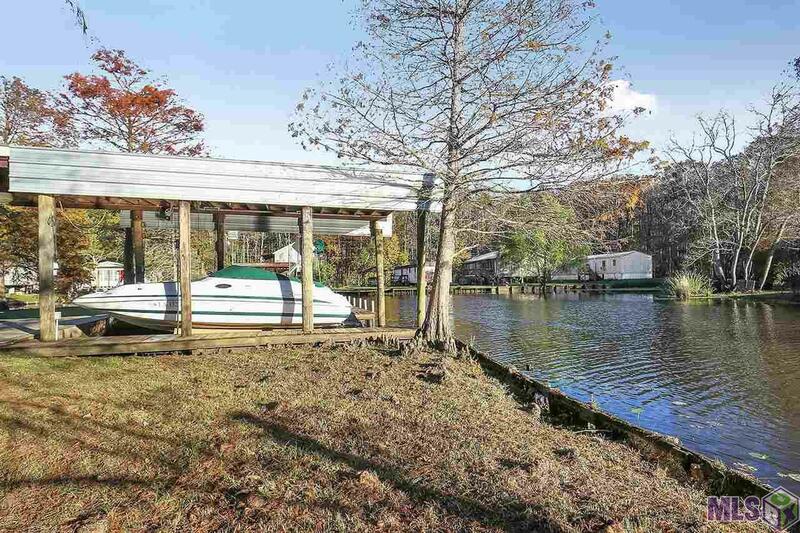 This site has a large lot on the water! 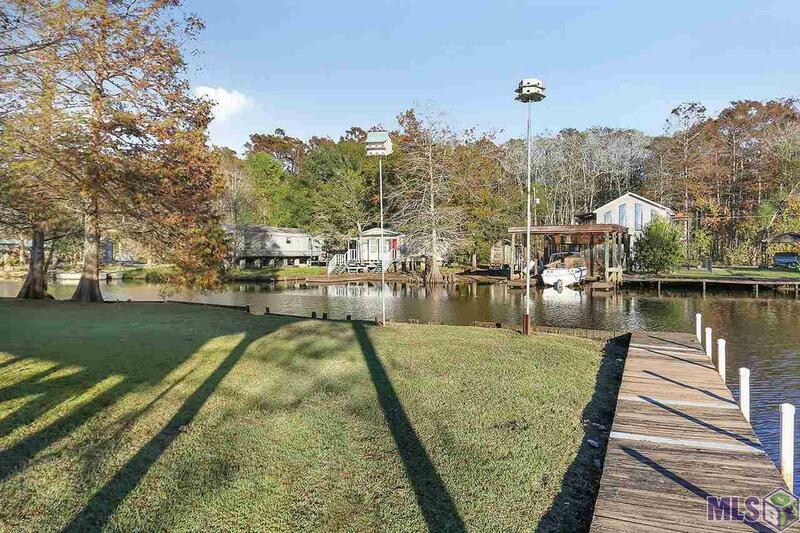 Bring the family, come out and enjoy the water, fishing and atmosphere. 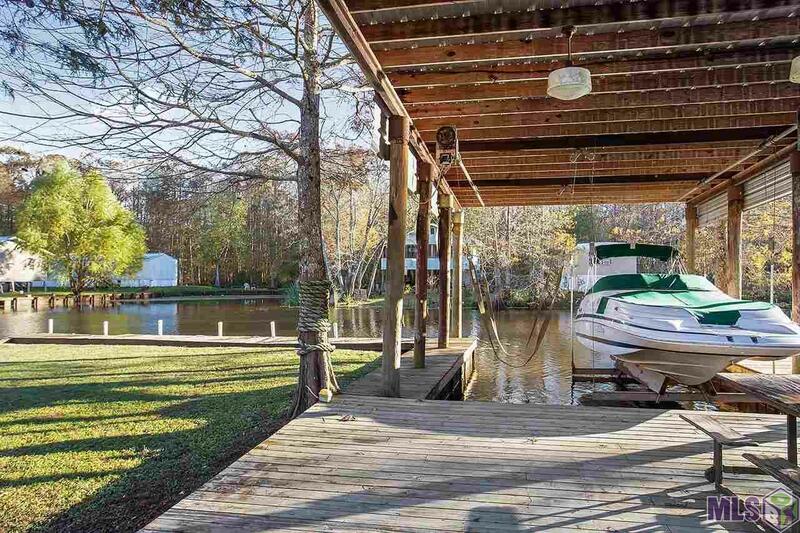 This 2 bedroom 1 bath home is perfect for a get-a-way location or 2nd home for that weekender!